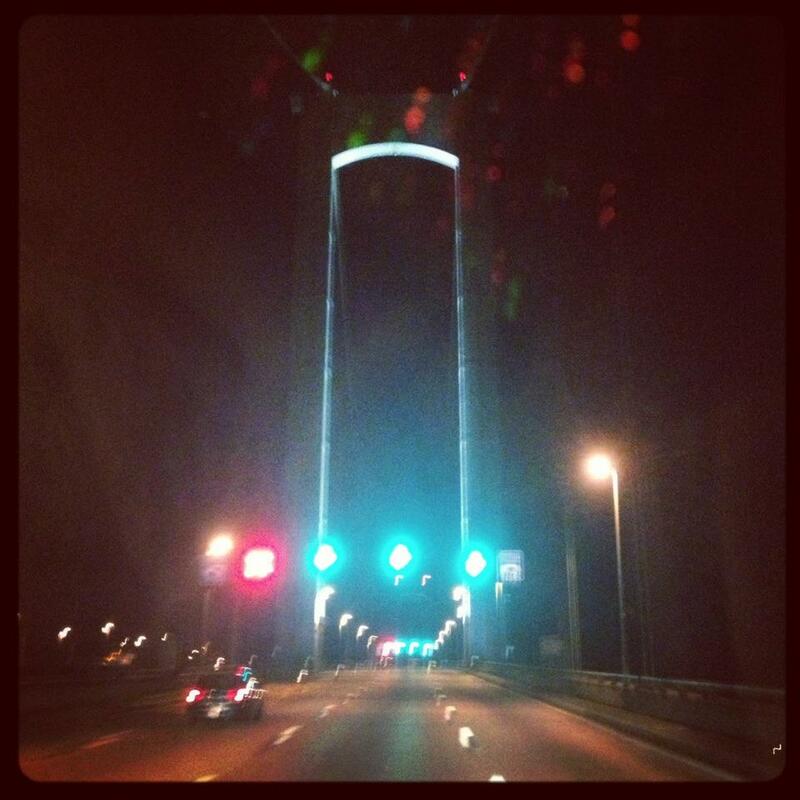 Crossing the Delaware Memorial Bridge late Monday evening. So you may have noticed a PFG drought and for my most loyal readers I am sorry for that! Fortunately I am back and working on a few posts to push out, but I wanted you to know where I was this past week. My mom has been living in Florida the last 5-6 years and this Summer made the decision to come back up to the Northeast where she belongs. This was very exciting, but it meant that she needed all the help she could get because moving across the country like that is quite the feat. I flew down to Florida last week and helped her get the last of her things together before the truck was loaded and we hit the road! It took us two days to get to our destination since we stopped off in North Carolina for the night, but the important thing is that we got there safe and sound. I stayed an extra couple of days to help her get settled in before heading home, but now she is just an hour away instead of a whole country away! Here are some pictures from my Instagram that I took on our drive up. That cute little pug you see is Feldman, and he was a trooper the whole drive up. I had to present this unique article, “Hey!